Total Roofing Protection begins with finding the right roofing contractor! So what should you expect when you do? Adequate insurance coverage. As a professional contractor we carry insurance to protect your home from accidental damage. As an Owens Corning™ Roofing Platinum Preferred Contractors we hold at least $1,000,000 in general liability insurance at all times. Additional warranty and workmanship coverage. As a long time professional roofing company we offer an extended warranty that includes workmanship coverage. 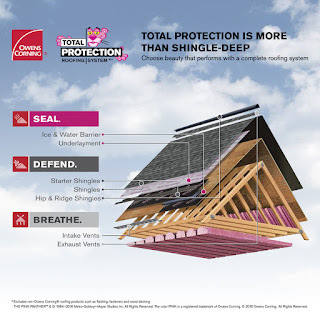 As an Owens Corning™ Roofing Platinum Preferred Contractors we offer several different levels of Roofing System Limited Warranties that offer up to a lifetime of material and workmanship coverage. Quality materials. Not all roofing products are the same, so you can be sure if you select us as your roofing contractor you are working with a name you can trust. Written estimate. As a professional contractor who makes roofs our focus we provide an estimate that includes an accurate description of the work to be performed, plus work that may have to be contracted out if needed. Code compliance. We know and will always be in compliance with all local building codes when working on your roof. You never have to worry when a professional roofer is charge! References. Ask for references - we have plenty! You can even call a few of them if you want! 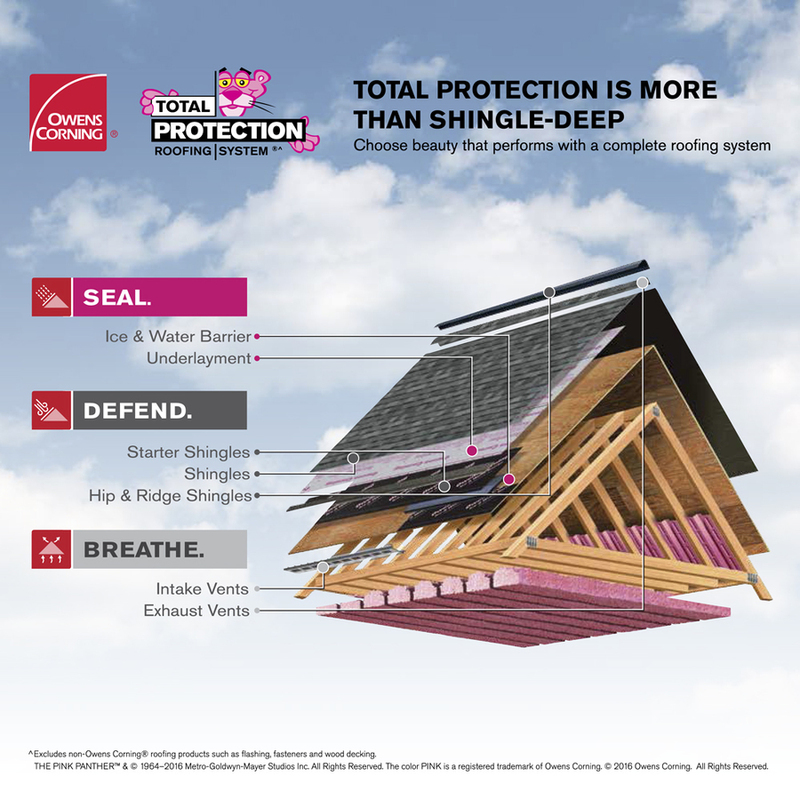 If you live in Northwest Ohio or Southeast Michigan Call 4 Guys And A Roof - an Owens Corning Platinum Preferred Contractor in Haskins Ohio at 419-343-8648! You can also visit our website at www.4GuysAndARoof.com to learn more!